Attention Investors! 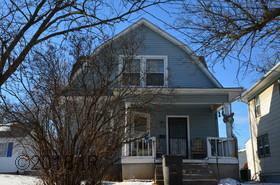 This is your opportunity to own a 2bd, 2 bath home close to downtown and Mercy Hospital. Nice quiet street with wonderfully kept homes. Room for a garage to be built. Home is sold As-Is.